D.S. Design is tailored to offer services that fully encompass the mechanical engineering discipline. Since 1994 D.S. Design has been helping customers by assessing project scopes, utilizing technology to solve problems and implementing solutions. 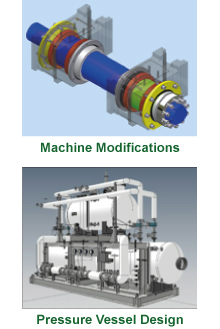 We work in tandem with engineering departments to produce cost-effective solutions.